GRAND RAPIDS, MICHIGAN – January 4, 2018 – JLL is pleased to announce that BluJay Solutions has committed to a long-term lease at Holland Technical Center, a premier high-tech engineering center campus in Holland, Michigan. BluJay Solutions, a leading provider of supply chain software and services, signed a long-term lease with several renewal options for 77,600 square feet, to make Holland Technical Center its new headquarters. 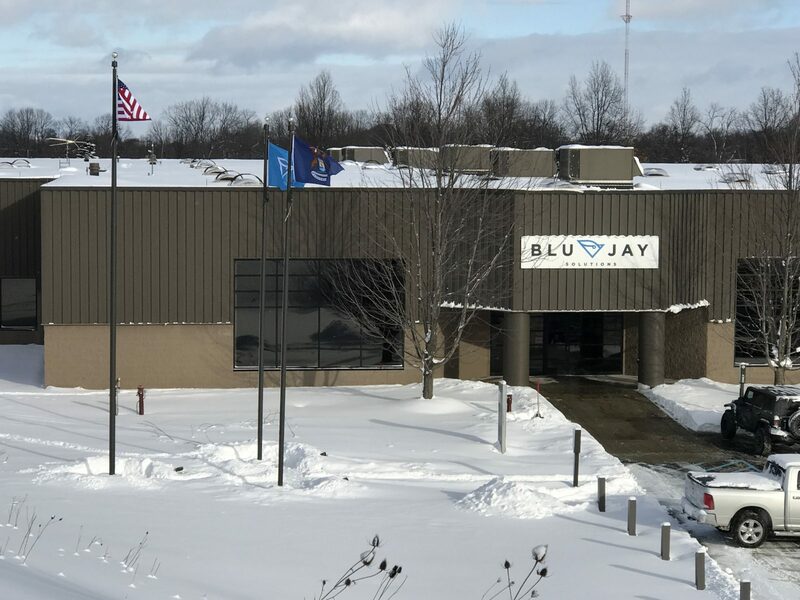 BluJay Solutions moved into facility in December. The company joins YanFeng Automotive Interiors and Adient as tenants at this unique 750,000 SF campus setting, conveniently located near I-196, 25 miles south of downtown Grand Rapids. Bob Horn, Senior Vice President and Associate Director in JLL’s Grand Rapids office, represents Holland Technical Center and its owner Industrial Commercial Properties, LLC. BluJay Solutions selected Holland Technical Center because of its unique on-site amenities and features, including an in-house café, health club and ample parking options. For more information about JLL’s Grand Rapids office, visit www.jll.com/grandrapids. JLL (NYSE: JLL) is a leading professional services firm that specializes in real estate and investment management. A Fortune 500 company, JLL helps real estate owners, occupiers and investors achieve their business ambitions. In 2016, JLL had revenue of $6.8 billion and fee revenue of $5.8 billion and, on behalf of clients, managed 4.4 billion square feet, or 409 million square meters, and completed sales acquisitions and finance transactions of approximately $145 billion. At the end of the third quarter of 2017, JLL had nearly 300 corporate offices, operations in over 80 countries and a global workforce of over 80,000. As of September 30, 2017, LaSalle Investment Management had $59.0 billion of real estate under asset management. JLL is the brand name, and a registered trademark, of Jones Lang LaSalle Incorporated. For further information, visit ir.jll.com.